I had a missed opportunity. And I will be the first to admit that a missed opportunity in hindsight, never looks better in fact, often much worse. 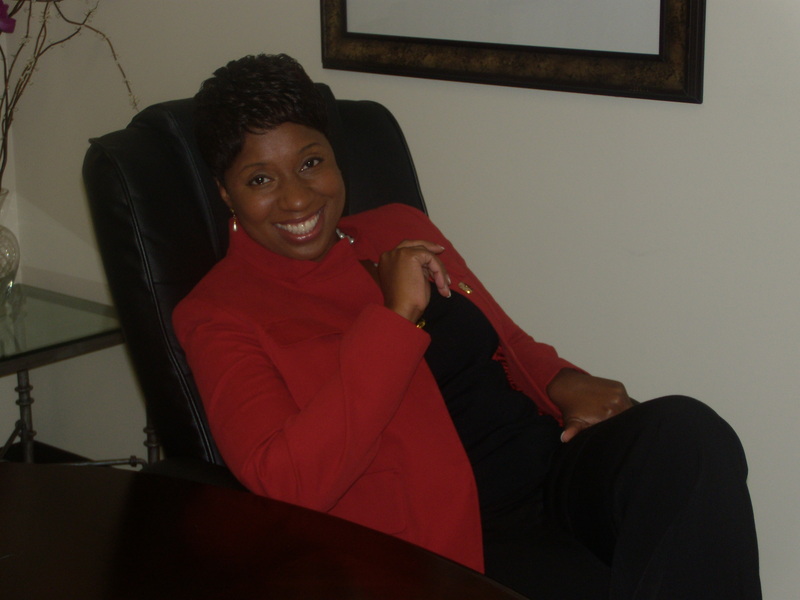 Several weeks ago, Sharon Saffold was the Keynote Speaker for a national agency chapter. The conference was core message was preventing child abuse and neglect. Of the 300 plus attending a little less than half were teenage moms that proudly remained in school. The rest of the group was made up of service providers like probation officers, social workers and educators. If Queen were present she could have identified with the attending youth as she herself was a three time teenage mother, only she dropped out. Following the speech was a two-hour book signing for Cake & Combat Boots, “Inspiring Women to Rise” a book Sharon co-authored with her sister. It was a success complete with tears, laughter and pictures. It was nearing Mother’s Day and a free poetry insert was Sharon’s gift to her audience. T-Shirts that read, “Turn NO around and it’s ON now!, were sold to be worn over the course of the weekend. With New Jersey in the rear mirror and New York on the horizon, Sharon and her booking agent set their sights on some high city living and some all day shopping. Post. Share. Tweet. Comment. Return. There truly is a message, behind the messenger. Tomorrows Post: The Conflict.